After a long day of skiing champagne powder on Mt. Werner, imagine the long ride home: the shuttle, your car, and then eventually, your home. Imagine if none of that was necessary. 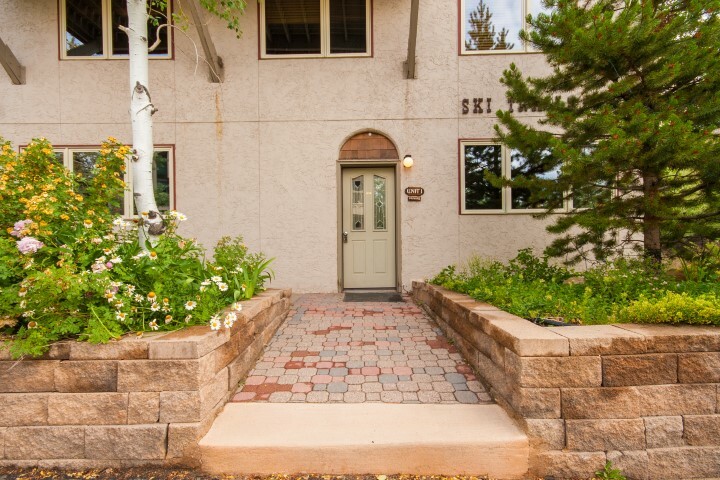 At Ski Trails, you truly have the capability to ski in and ski out. 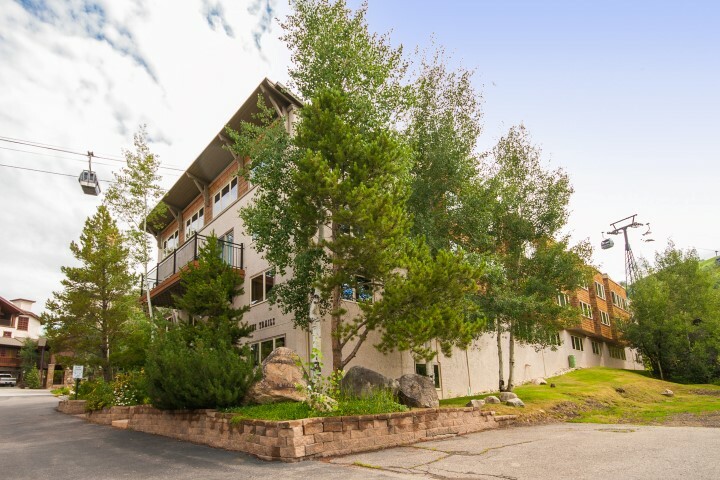 Ski Trails Condominiums are located right on the slopes and offers the perfect location for any skiing enthusiast. The property makes it easy to get "First Tracks" on any powder day, stop in for lunch or make that mid-day conference call. A little trail off the green run Stampede leads to your ski abode, in which you can ski and then relax in just minutes. These residences are available in 1,2, and 3-bedrooms, and are perfect for you and your significant other or a family getaway. 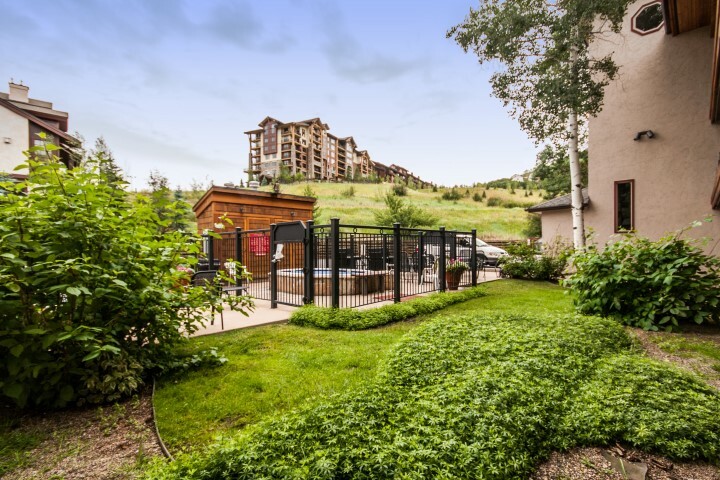 Relax in the hot tub after sledding, or take the free bus to the other areas of Steamboat. A large, private parking lot keeps it simple to come and go with plenty of spots for you and your guests. 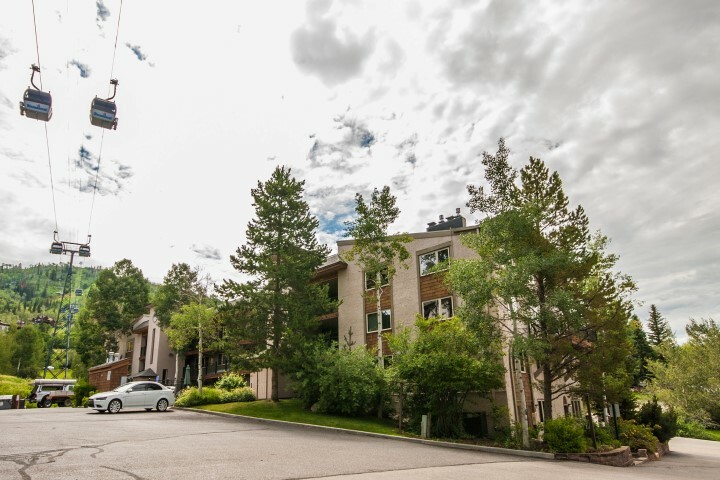 Many of these condominiums have been renovated, and each is unique in style and finish.